Rotary Screw Air Compressor is built with various types of valve. 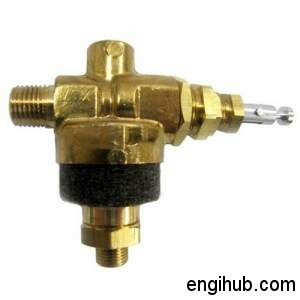 These valves have to perform pre-determined functions for safe and efficient working of Screw Air Compressor. Mostly every Engineering Plant uses different types of compressor. Rotary compressor is most popular among all the compressor types. Just because of simple working principle and efficient valve operating system, every engineer like to work with Electric Screw Air Compressor. If you are concerned with compressed air or interested to know about the function of a different valve, this post is for you. 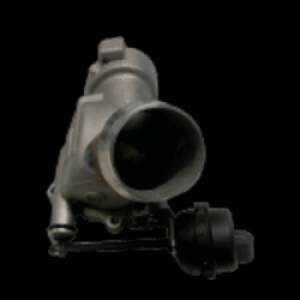 Below valves play a vital role while servicing or troubleshooting air compressor. 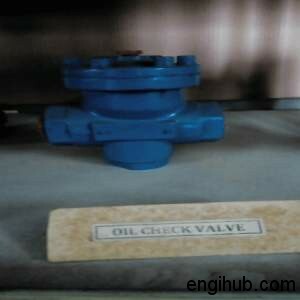 Hence I will like to share details about these valves. The function of this valve is to stop the supply of oil immediately running through the system after stopping the Air Compressor. Hence Oil is not accumulated in Air End during next starting. This remains opens when Compressor is running both under load and unload condition. As the name denotes this is used for the safety of compressor and the manpower working nearby unit. The Safety Valves is adjusted to 10% higher than the Maximum Unloading Pressure (Check from nameplate or Purchase Order). This can adjust by tightening the Pressure Transformer. Tightening the pressure transformer inwards will increase the blow-off pressure setting and vice-versa (keep all Delivery Valves open). Start closing the Delivery Valves until Safety Valves start Blowing. Note the Air pressure at which Safety valves Blows, replace the cap and lock it. It is of extreme importance that Air Pressure is developed in the Air Receiver instantly as compressor started. Since this Air Pressure Circulates the Lubricating Oil to the Compressor unit through the Oil Cooler, Filters, Strainers etc. Here MPV plays an important role and holds the required pressure. The function of MPV is to maintain Air Pressure of 4 Kg/cm² in the Air-Oil Receiver. This pressure must be maintained at load or unload condition. This is fitted with Oil Line between Receiver and Oil Cooler. When Oil Temperature is less than 80-degree centigrade, Oil Cooler is By-Passed. At this condition, Oil flows directly from Receiver to Oil Filter. A Thermostat is fitted in this to sense the temperature of the oil. 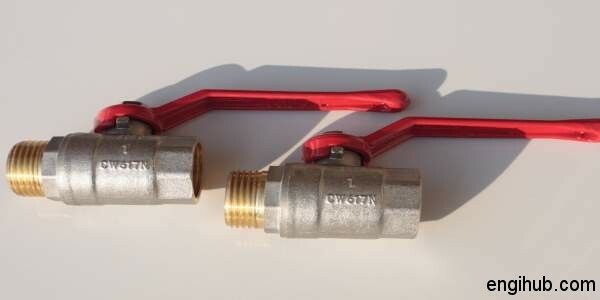 One Ball Valve is also fitted with Oil Line near By-Pass Valve. If this is closed, Oil will always pass through Oil Cooler. 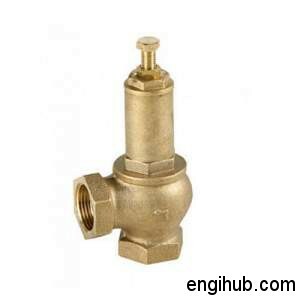 If Thermostat fails to function, the problem can be temporarily solved by closing the Ball Valve. 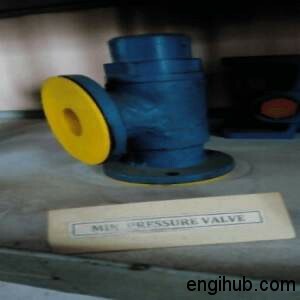 This Valve opens when the Air at Discharge Port of Air End is more than Receiver Pressure. This Remains closed during Unloading Condition when Receiver Pressure is more than Pressure at Discharge Port. Scavenging Air is absorbed through Intake Valves during Unloading Condition to make up for Air Venting out through Unloader Body. A mixture of Oil and Scavenging Air is passed through this during Unloading Condition.